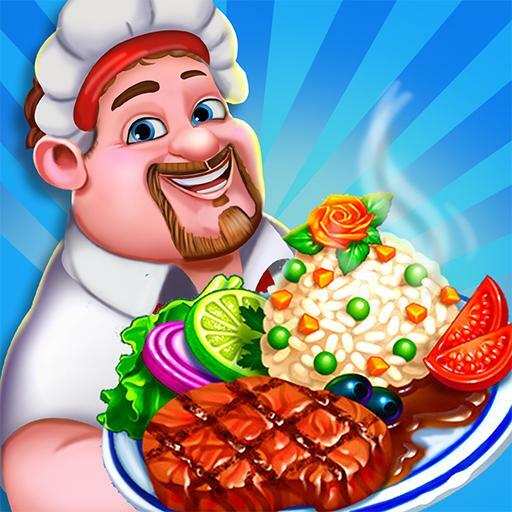 Papa`s Pizzeria is a cool restaurant management game. Your goal is to help Papa to take orders and bake pizzas. Don`t let the guests wait too long. Sounds simple, but it`s not. Enjoy!